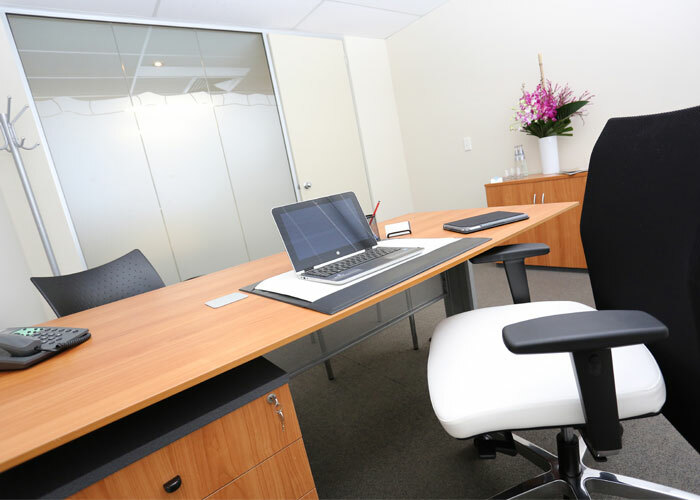 Flexible office space solutions in a premium Perth location. Flexible office sizes and lease options, available on a daily, monthly or annual basis. Instantly operational, low cost, low risk serviced office space. 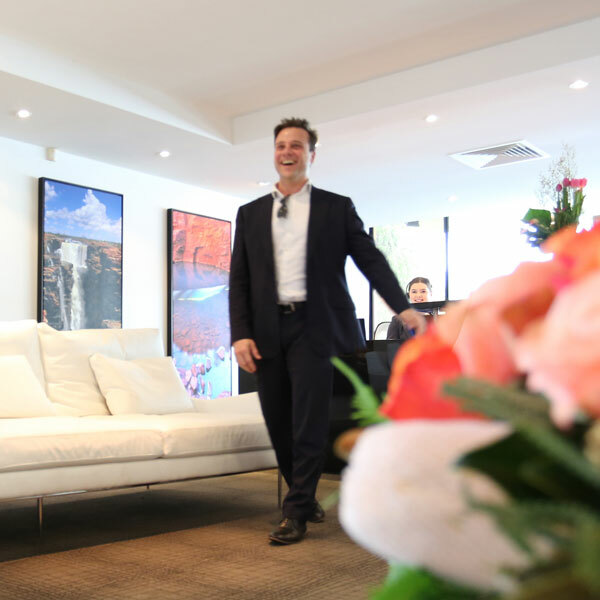 Save $1,000’s on capital expenditure with instantly operational serviced office spaces for 1 - 10 people. From start-ups to established businesses. We have office solutions that grow with your business. More choice and more flexibility... It’s what we’re all about at The Park Business Centre. 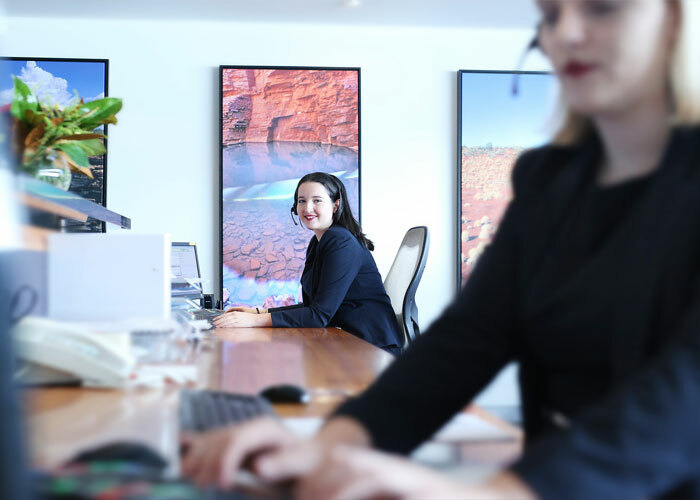 from outstanding admin support to state-of-the-art conference facilities and meeting rooms all at one very central and convenient CBD location. cafe bar with plug & play connectivity. Everything from telephone answering to full administrative support. 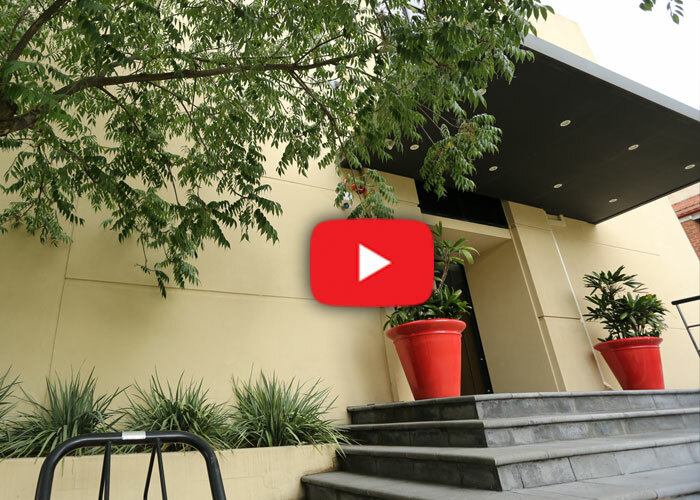 a personalised tour of our facilities. Why choose a venue bigger than you need? 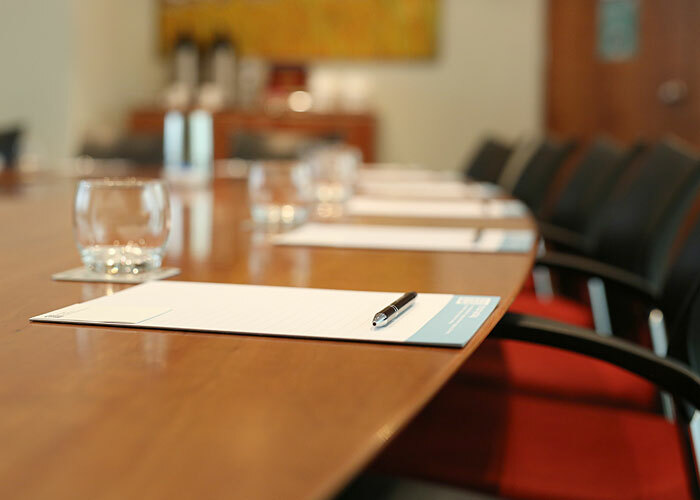 The Park’s cost effective conference facilities are bright, functional and easy to access. Complimentary notepads, pens and chilled water plus our on-site conference equiment add a professional edge to every conference.